community for over 45 years. Your home is your castle, and your yard is a direct extension of it. You should be able to enjoy your outside living area as much as the inside of your home. 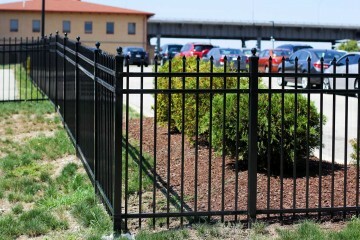 Our quality residential fencing options are here to fit your unique needs. 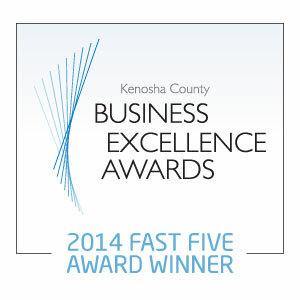 The Yutka family has been serving the Kenosha community for over 50 years. 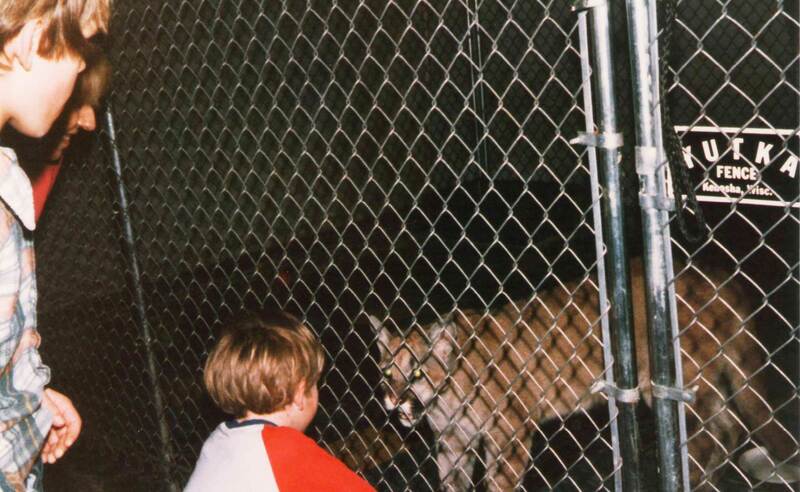 Yutka Fence updated their profile picture. 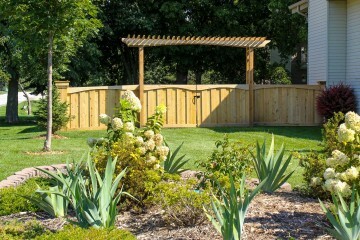 Yutka Fence updated their cover photo. 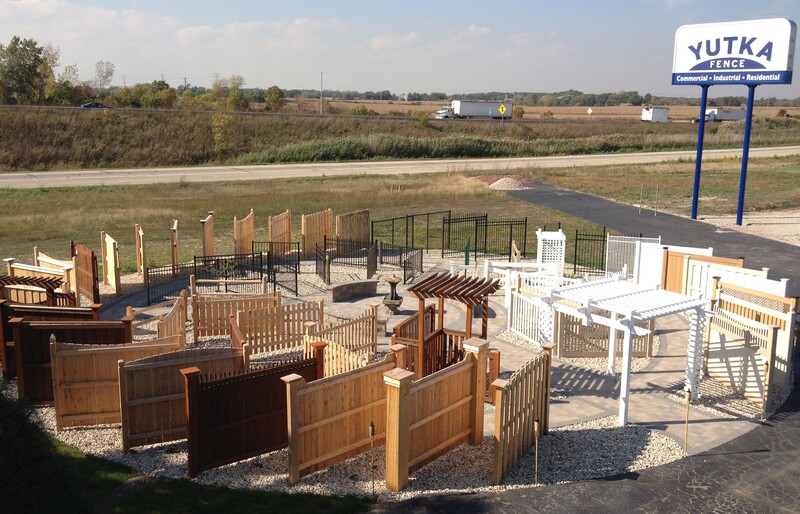 As proud pet owners, our staff understands that your pets are part of the family. We know the most important thing in life is the protection and safety of your children. 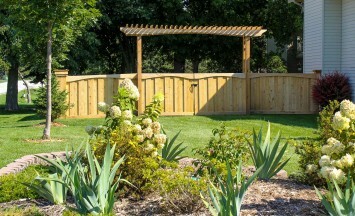 Our trained staff will work with you to find the perfect match for your fence needs.